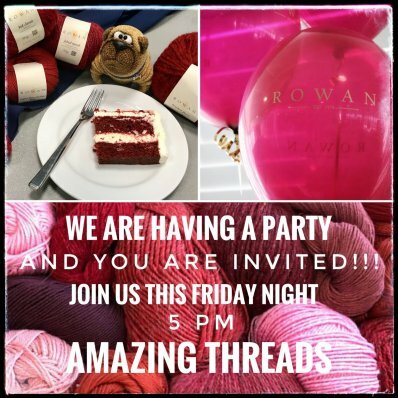 Amazing Threads Birthday Bash & Shibui Fall 2018 Launch! HOPE to see you ALL Tomorrow! we welcome ECHO to our shelves and into your hands! 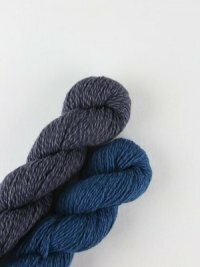 Echo is a DK weight which makes it easy to knot on it's own as well as mix with the other Shibui yarns to knit bigger and quicker. 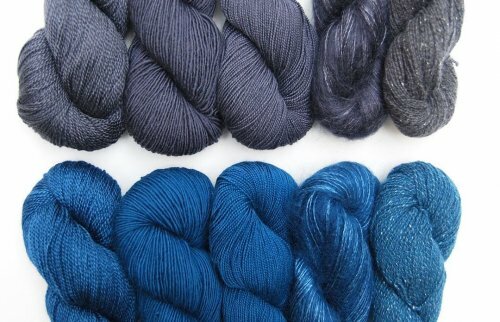 Echo takes a single stand of merino and wraps it with a single strand of silk which creates a tweed effect as the silk shines against the merino. 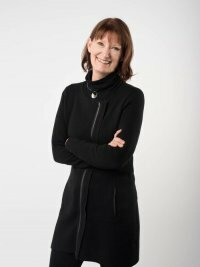 Designer Shellie Anderson has created a stunning collection of wearable pieces and each design is named after beloved female authors. WE have 3 of the new designs already knit at the shop! 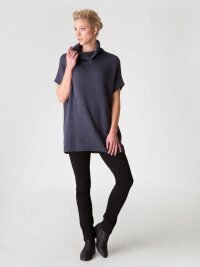 LeGuin is a classic crew neck pullover with a garter stitch center panel and a curved and flattering hemline. LeGuin is knit by combining Maai and Lunar held together. It is a quick knit and fun to wear. I fell in LOVE with Plath~ It is a cropped cardigan knit with Cima & Echo. 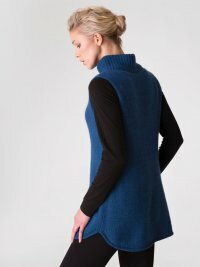 The knit and softness of this garment is so fabulous! Sontag is a sweater that you will want to wear every day. It is knit with Lunar & Pebble. Wear it with leggings or skinny jeans. The Didion is a new pattern created with 2 loops of fabulous Echo & Silk Cloud. 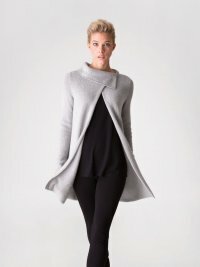 The pattern is free with yarn purchase and Shibui will be hosing a Didion KAL beginning October 1. The sample is shown in Deep Water & Bone. 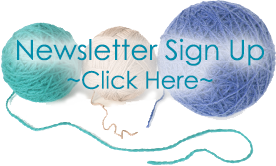 Free pattern with the purchase of 2 skeins of Echo & 2 Skeins of Silk Cloud.